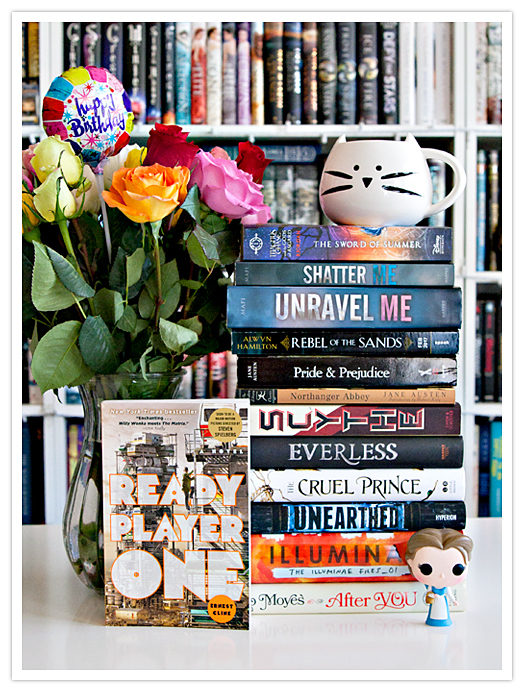 The Reader Bee: January Wrap Up & Book Haul! Happy Last Day of January, Bookworms!! Seriously, can you believe January has come to an end already?? I'm thrilled that it's been a pretty awesome book month for me. but I also added some really awesome books to my collection as well. 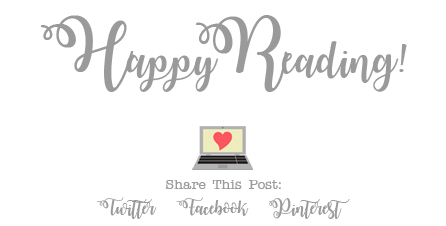 Keep reading to find out more about my book month! 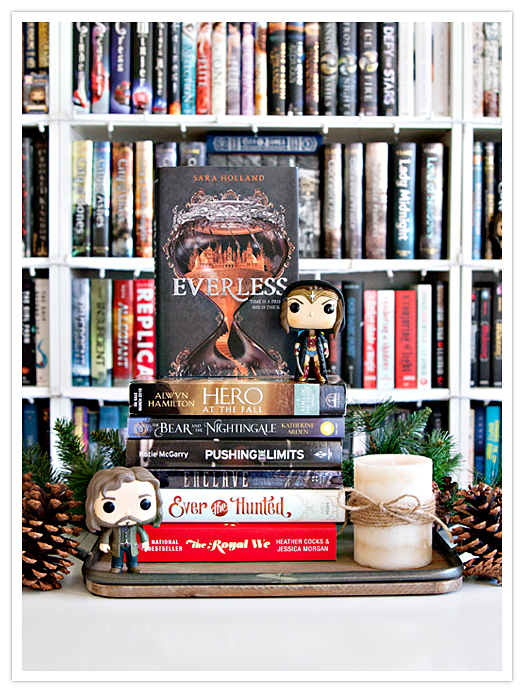 (I'm not sure how Everless ended up in my wrap up photo, as I read it last month. Doh! thanks to my family and some friends for birthday gifts! and I feel like it's a great start for this new year. I can't believe I read 21 books this month! That is a new all-time record for me. I'm definitely hoping that I can keep my reading mojo throughout the rest of the year! Ok, tell me, how was your month?? What books did you read and add to your collection?? I still need to read Ready Player One! I would love to get to it soon.